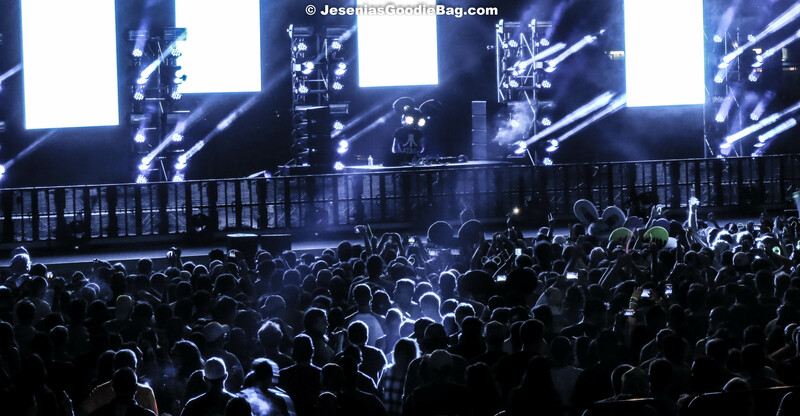 No Mana opened up in a blast of progressive beats, to a stadium of screaming Deadmau5 fans, in what can only be described as an epic Labor Day Weekend celebration. 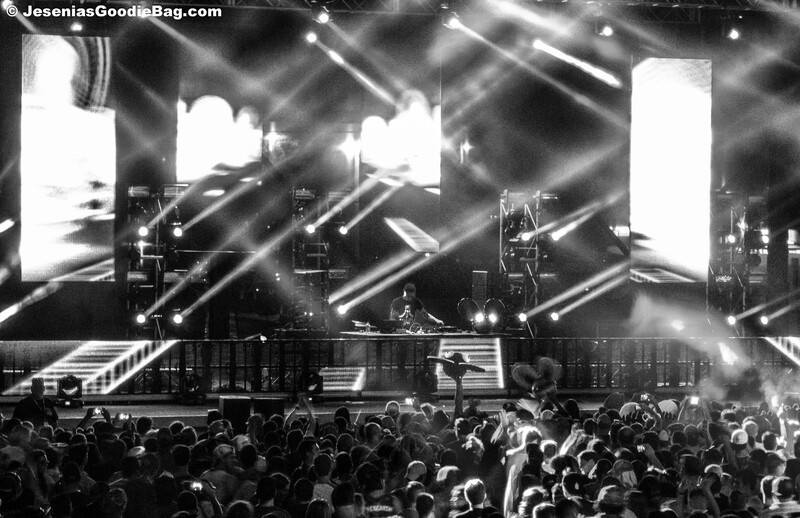 Rotating LED lighting, flame-less pyrotechnics and stage screen imaging hypnotized the crowd. 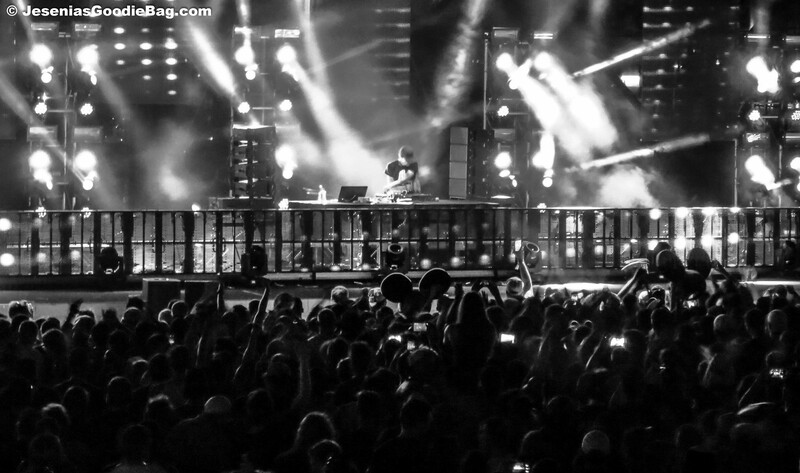 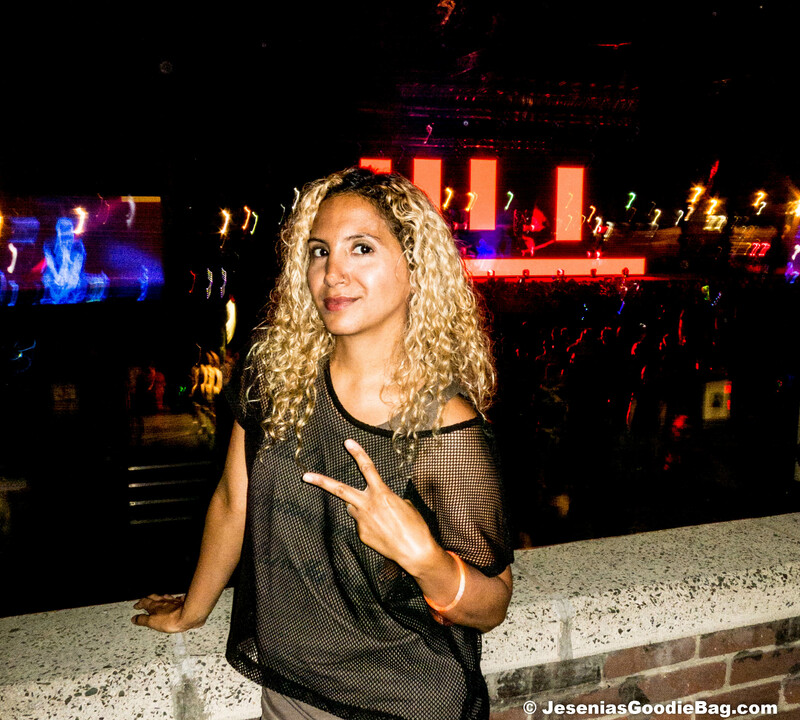 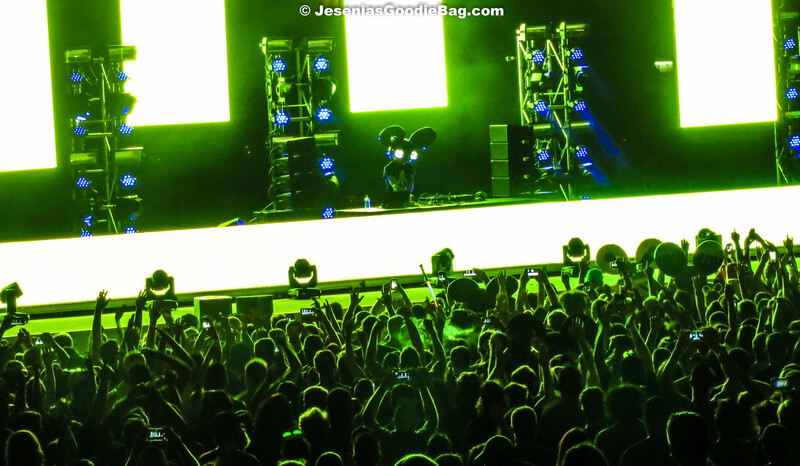 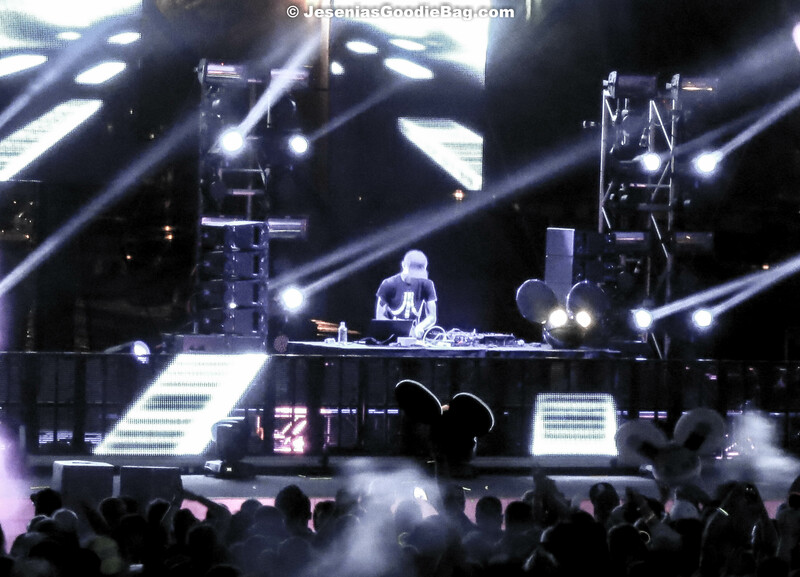 Deadmau5 reeled the crowd in with his best tracks, and the audience went wild, raising their arms in unison, swaying and dancing, as they showcased their glow stick jewelry and Deadmau5 helmet memorabilia.